Ramada Hotel Karachi is a famous hotel located at Shahra-e-Faisal at a distance of 1.4 km from Jinnah international airport. Ramada hotel is well known as Ramada plaza Karachi airport hotel for being one of the best options for domestic and international travelers traveling through Jinnah international airport. The hotel is close to lyari express, at 13.8 km from Tariq Road and at a distance of 18.2 km from Karachi Zoo. 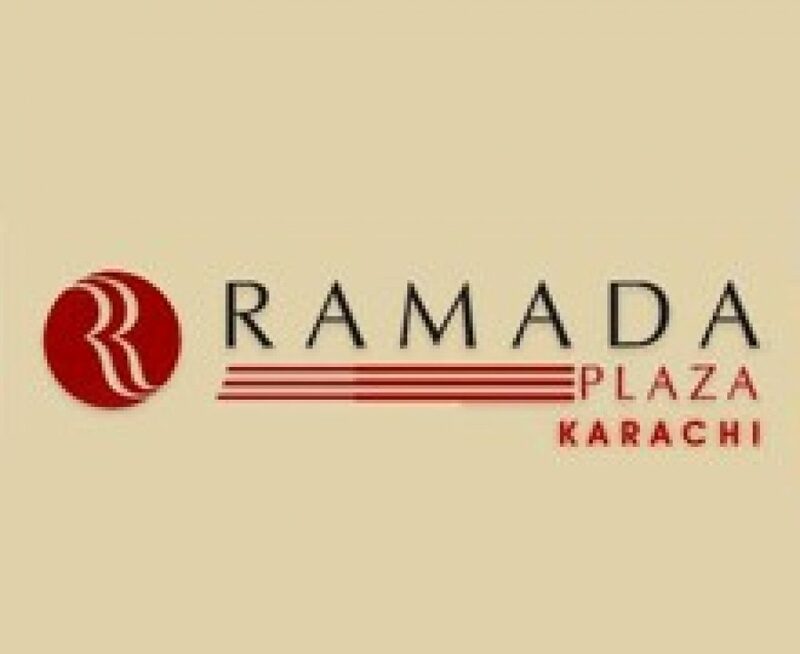 Ramada Hotel Karachi is a luxury hotel boasts state-of-the-art facilities and is close important routes in city such as Landhi, Korangi and the famous Port Qasim.